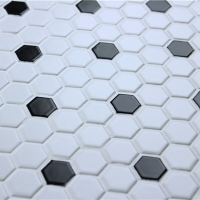 The classic black and white design style, with great sense of layering, and fantastic prospect, filled with fresh and elegant life styles. 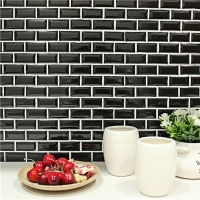 Can be applied in kitchen, bathroom, lobby, living room, dining room, etc. 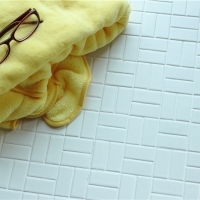 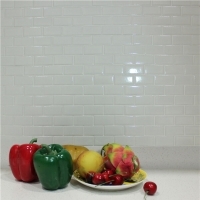 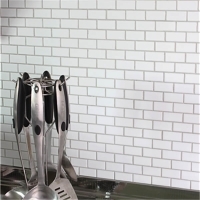 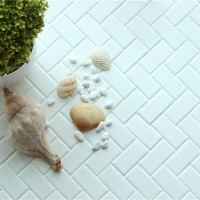 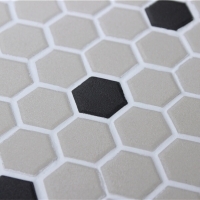 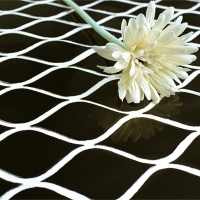 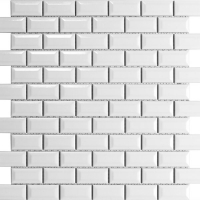 Want more details of this hexagon ceramic mosaic tile, inquire us now.